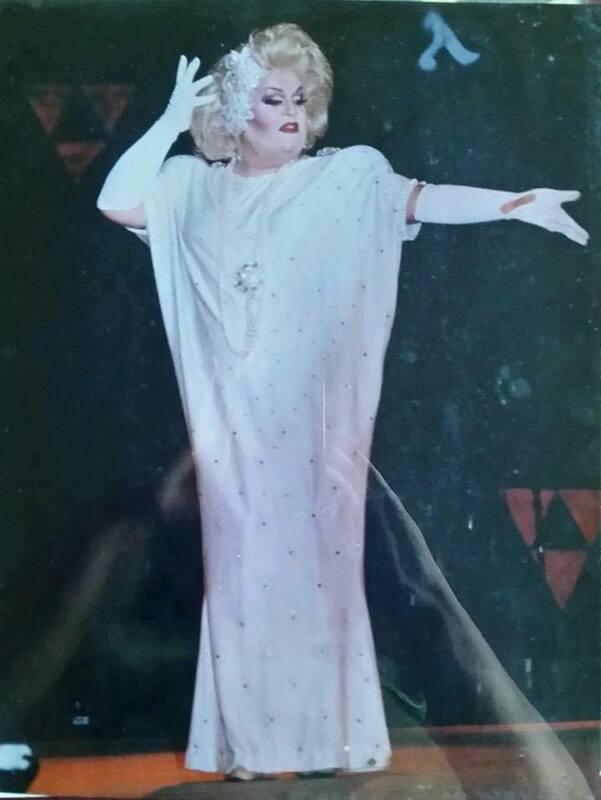 Pauline St. James was the illusion of Paul Hinde and was an entertainer out of Santa Ana, California and was very involved with the Orange County Imperial Court in Westminster. Pauline sadly passed away on May 26, 2017. Our heart goes out to all who knew and loved her. The world is a better place thanks to Pauline’s tireless efforts in serving the LGBT community, her dynamic personality and love for her friends and family. It is an honor to have known her and she will be missed by all though never forgotten. I love you Grandma! May be all extend our prayers to Lisa and Jeff at this difficult time xo.